Finding a belt that complements your attire can be tricky and often invades your mind with questions like what particular size to wear, which material to pick. 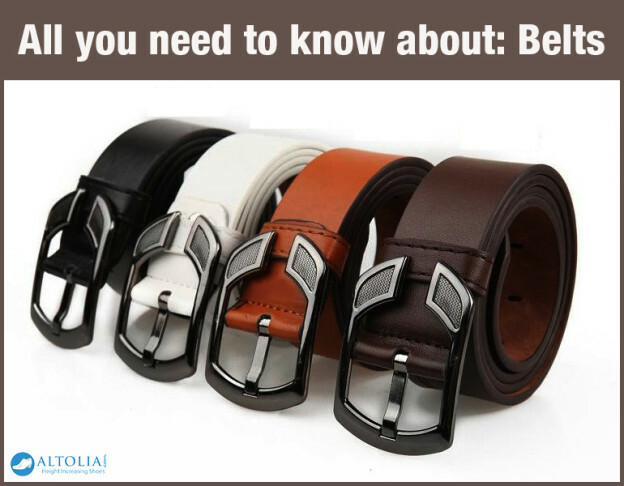 To make it easier for you, in this blog you can find all information about belts. Casual – casual belts are typically polyester, nylon or cotton; they come in a wide range of colors, patterns and shades. Zebra prints, stripes and checks are a lot of fun to wear but they can look sloppy if not worn right. If you are still in doubt, then prefer going for simple shades that eventually compliment with your favorite footwear; they always look good with the right pair of jeans. Styling Casual belts - These belts are more flexible - both physically and stylistically. You can experiment with your look accordingly. You can move the buckle slightly off to give a relaxed impression. Formal – Formal belts usually come in black, tan or brown. However, they are always leatherette or leather. When you choose a formal belt, always opt for simple with a metal-colored buckle. You can save your collection of exotic variants for another day. Styling Formal Belts- These belts should fit snugly around the waist. Always find a belt that has a size up from your waist measurement; thus, if you have a 32 inch waist, you should buy a 33 inch belt. But if you are in a situation where you are wearing a crisp white shirt, then you must wear a nice formal belt – avoid going strapless on these occasions because formal wear without a belt looks incomplete and relaxed. Quick Tip: Always remove the belts from garments because leaving them in the loops weakens both the belt and trousers. You can hang them loose in your closet, storing them buckled up will eventually break the leather. On a final note, if you are still stuck with the combination, then try once wearing at your place and glaze them in the mirror, so that you can easily replicate for yourself.